A rise in number of houses sold is an indicator that the housing market is rebounding. Recent data shows foreclosures nationally dropped to their lowest levels since November 2005. Years after the mortgage meltdown and housing market collapse. Many people in Chicago Illinois are still struggling to make their mortgage payments. It can be fearful if your having trouble keeping up with your monthly mortgage payments. Your house is still at risk to foreclosure. Thankfully, there are many things that you can do to avoid foreclosure in Chicago. It’s important to remember that moving quickly could save your credit rating and home. 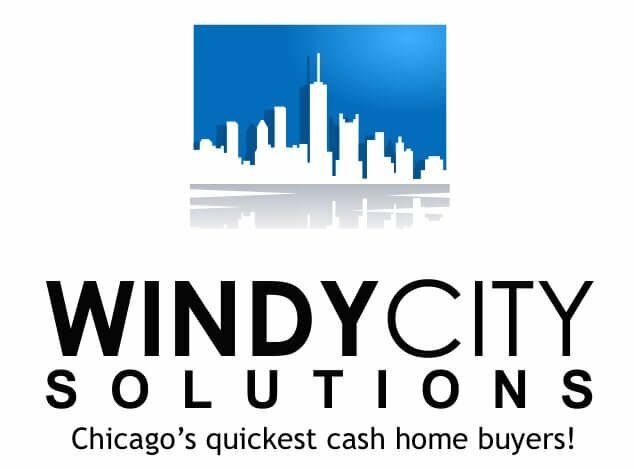 So lets dive in on a couple quick tips on possibly how to avoid foreclosure in Chicago with your home. Many people give up and walk away from their home. There are even areas of Chicago have begun to resemble ghost towns. This is how the economy has affected residents significantly. This can be a stressful situation, but it’s extremely important to keep your wits about you. A foreclosure will have a huge negative impact on your credit score. It likely prevent you from purchasing a home for years to come. You could leave a portion of the loan unpaid If you sell your home. The lender could pursue legal action against you for the unpaid portion. • Negotiate with your mortgage lender. Banks and other financial institutions are well aware that citizens of Chicago are struggling. If you haven’t missed a payment yet, you may have some leverage to renegotiate the terms of your loan. Banks don’t like foreclosing on homes, and many will work with you if you aren’t too far behind. You may be offered forbearance, or even a full loan modification. • Ask for help from Uncle Sam. Over the last five years the federal government has implemented a number of programs to help struggling homeowners. The Home Affordable Modification Program (HAMP) allows struggling homeowners to modify their loans.One way is by reducing monthly payments.The Home Affordable Refinance Program. It allows homeowners refinance an adjustable rate mortgage into a low-interest fixed rate loan. Both of these programs are subject to eligibility requirements. We understand that the possibility of losing your home can be stressful. You aren’t alone. Citizens all over Chicago are going through the same troubles. Foreclosure can have a lasting effect on your financial life. It’s important to move quickly and take advantage of any options available. You could save both your credit rating and remain in your home.